From soaring skyscrapers to rumbling subways, power shopping to bargain-hunting, world-renowned restaurants to neighborhood delis and pizzerias, majestic cathedrals to Times Square—New York has it all. Chances are you can’t do it all, but this friendly guide helps you take a big bite out of the Big Apple. 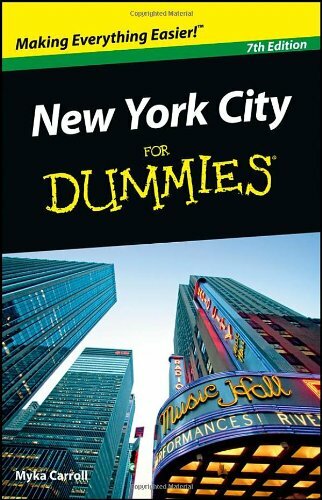 Written by a longtime local, New York City For Dummies covers all the highlights of this fast-changing city, with recommendations in every price category.